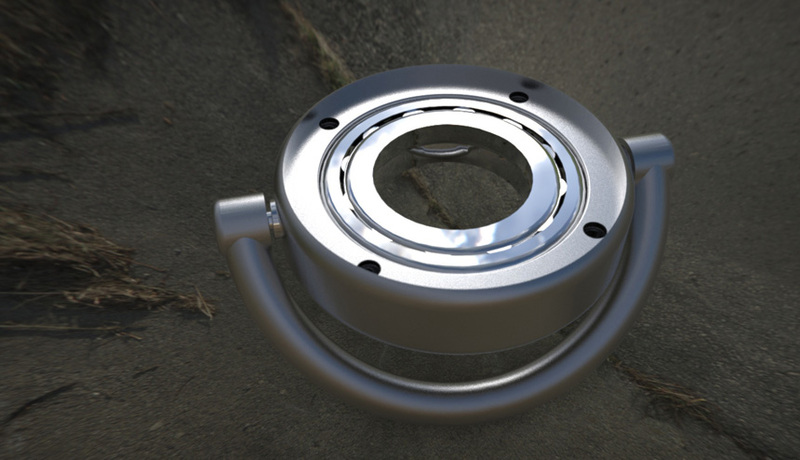 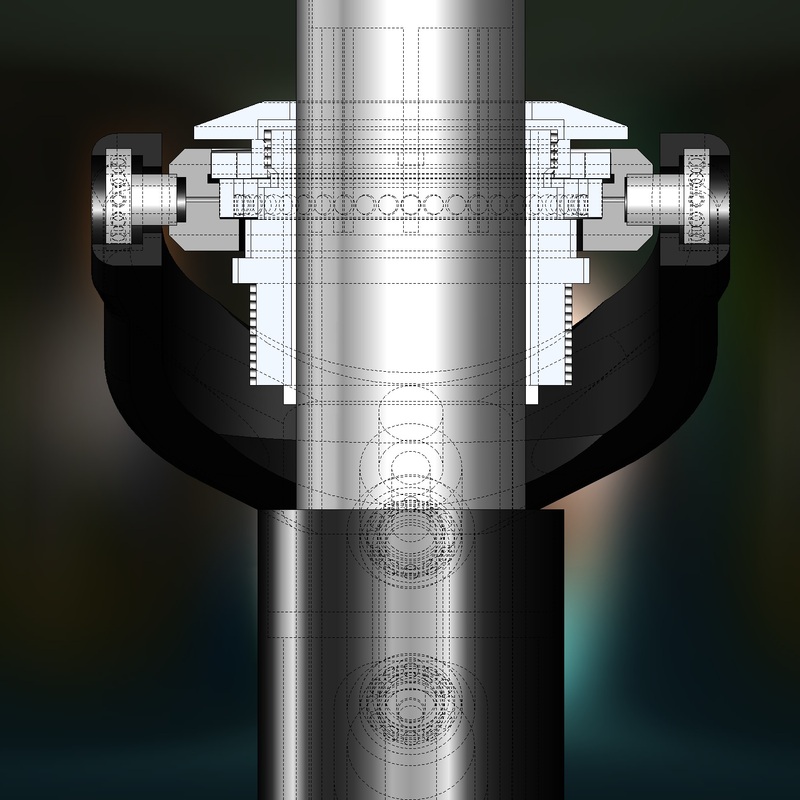 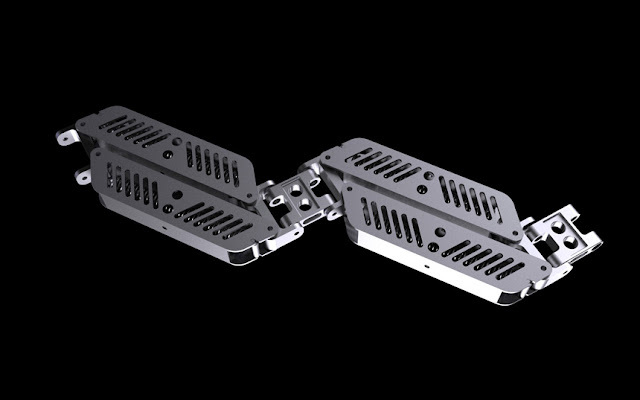 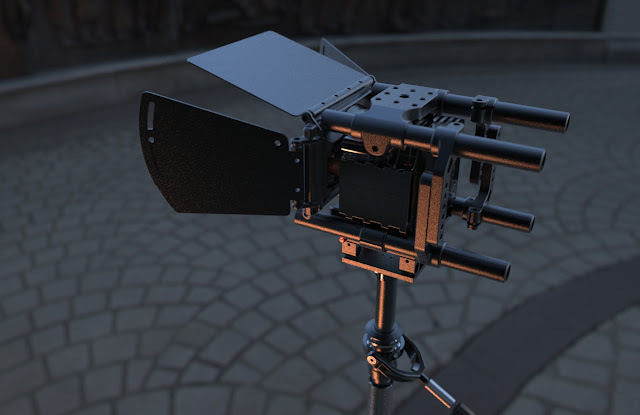 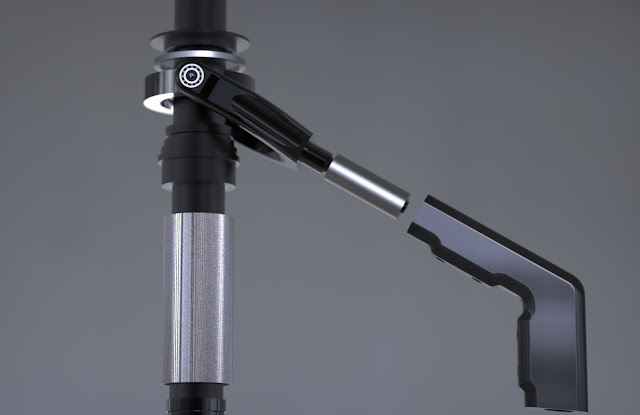 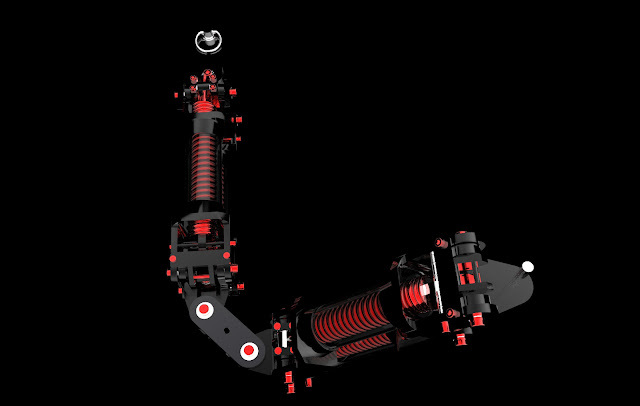 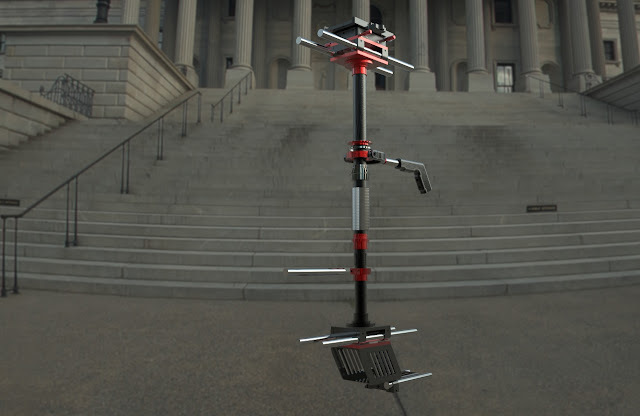 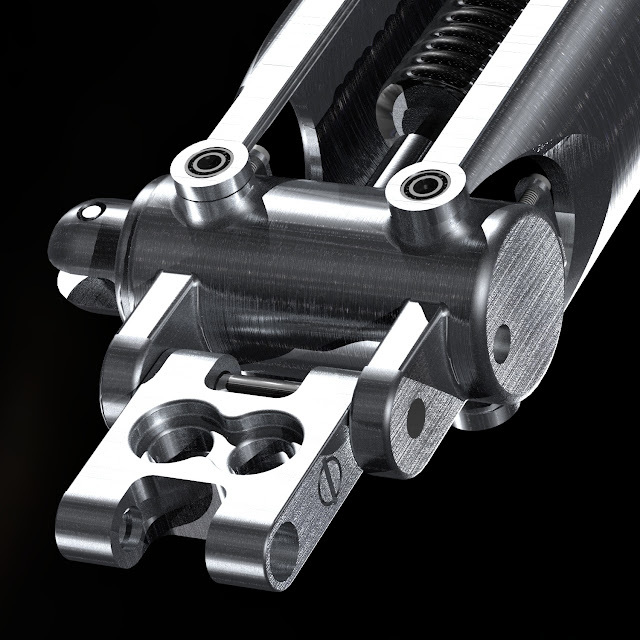 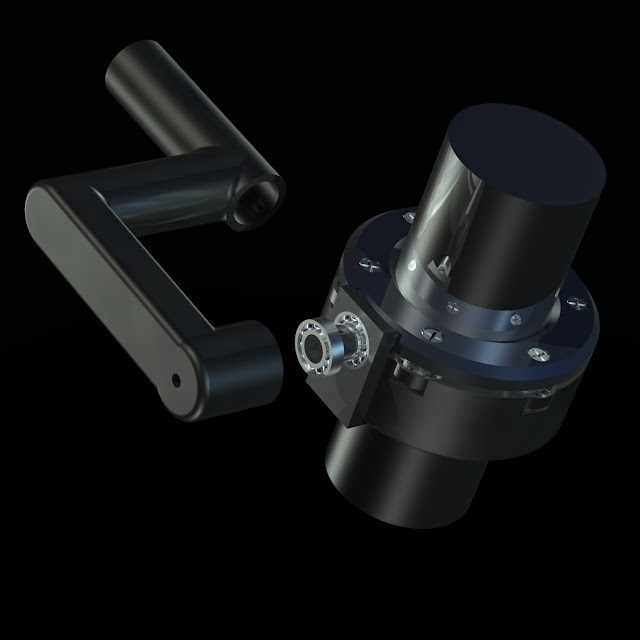 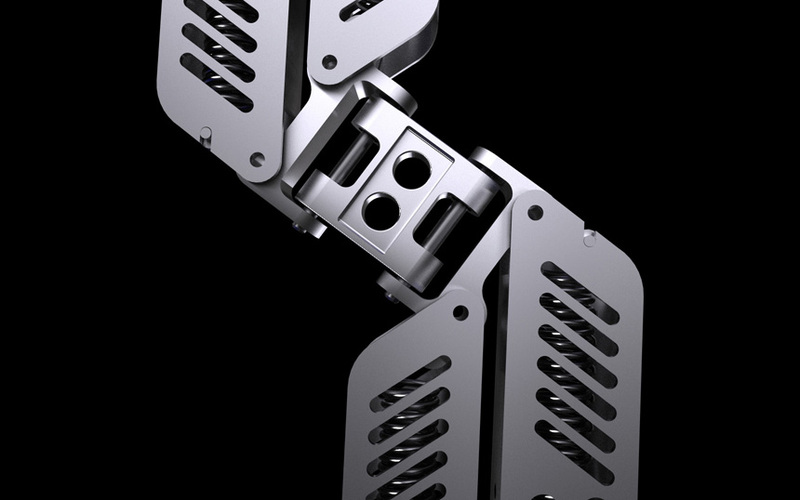 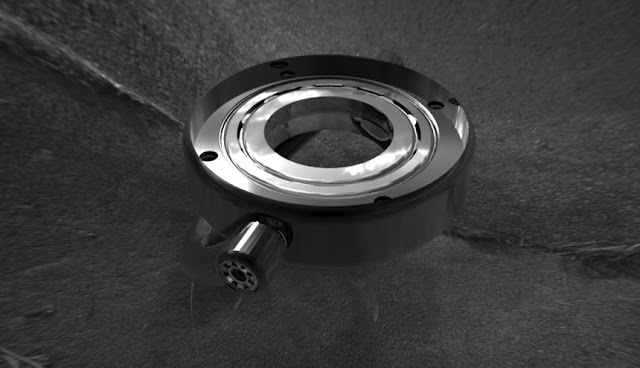 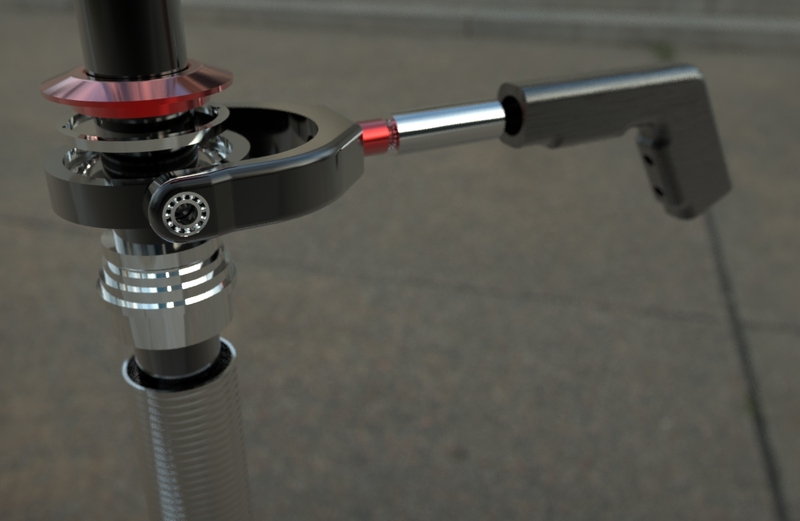 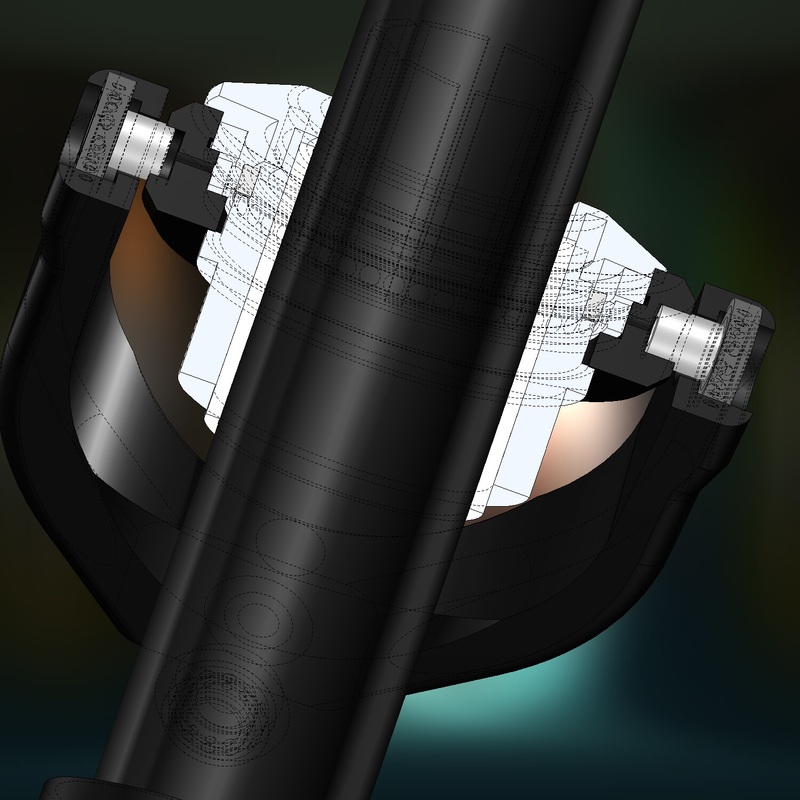 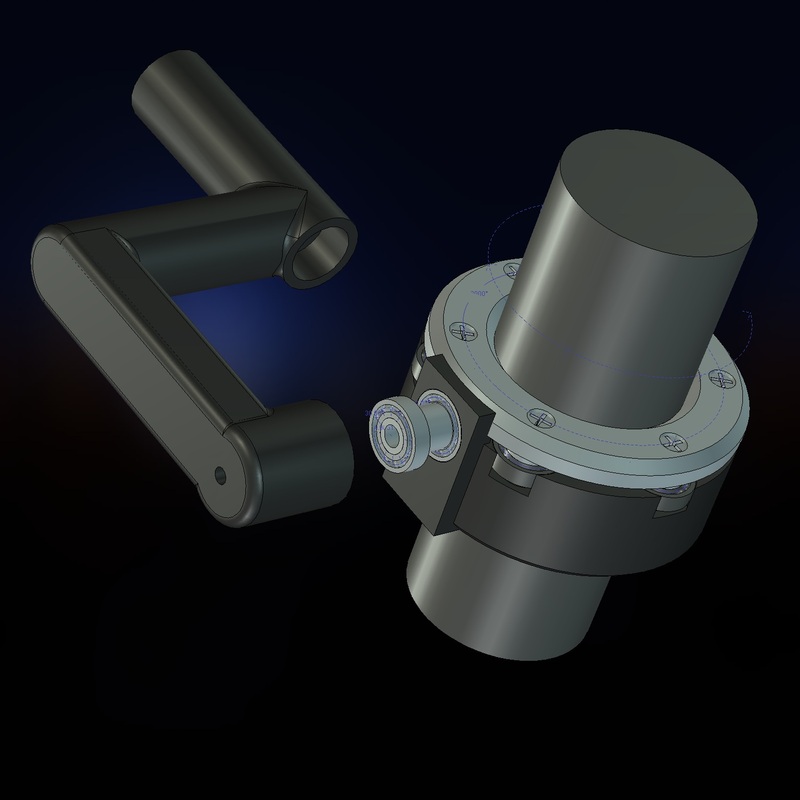 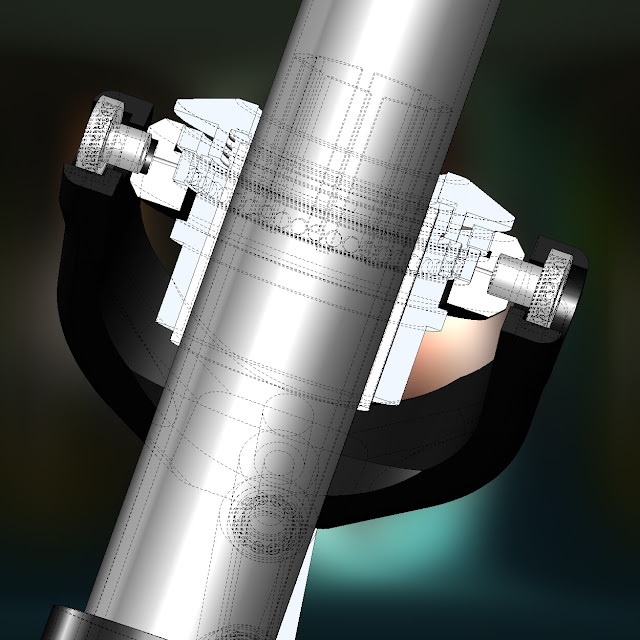 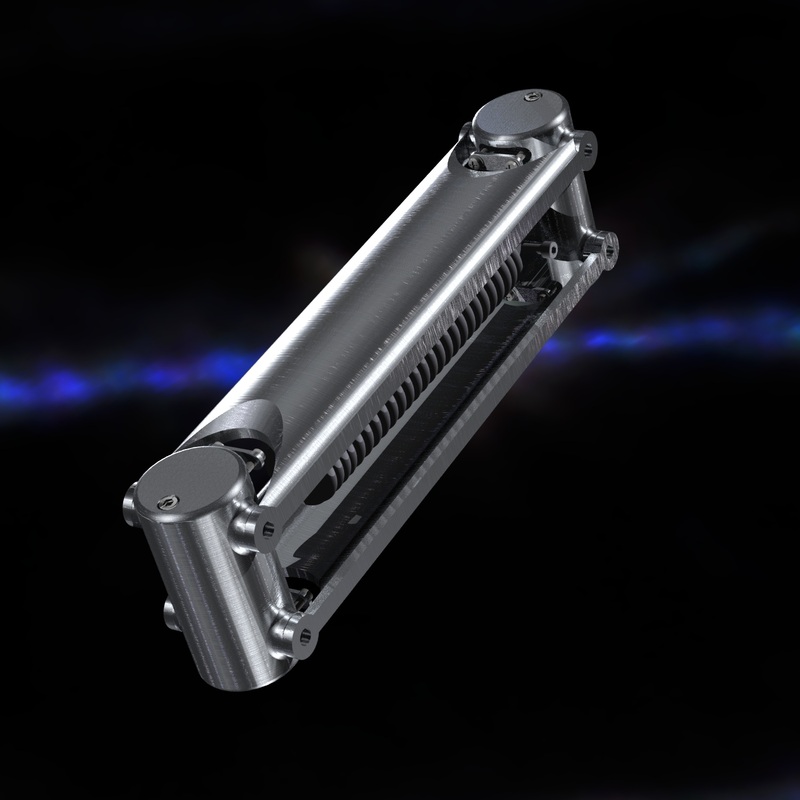 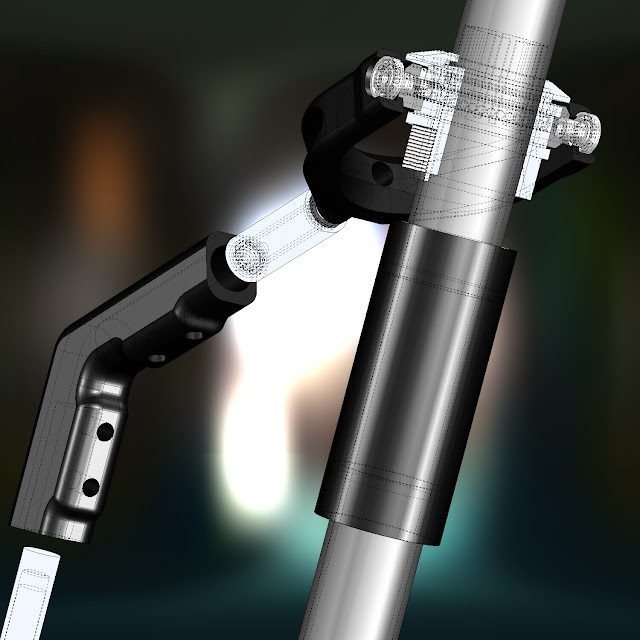 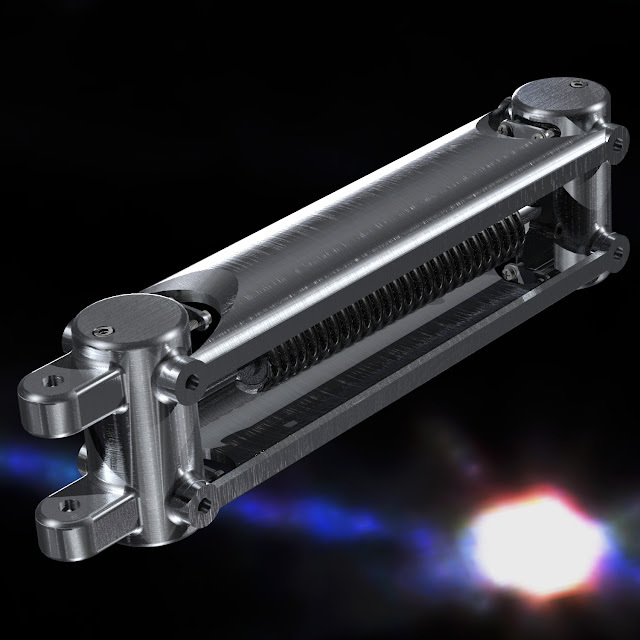 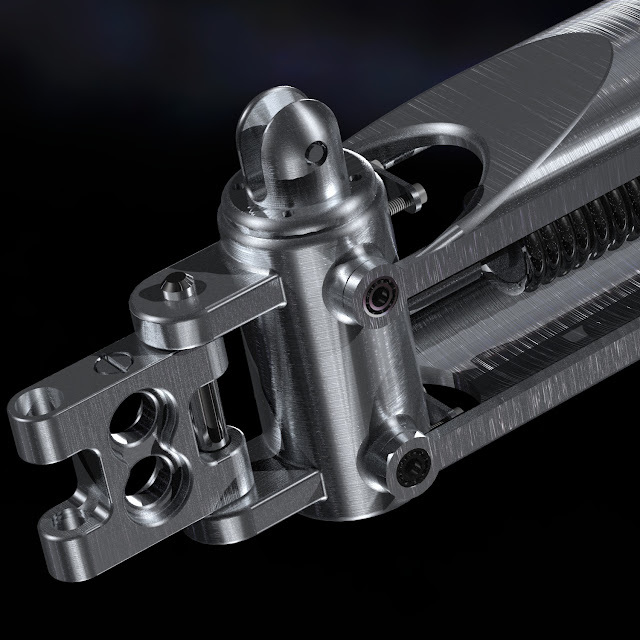 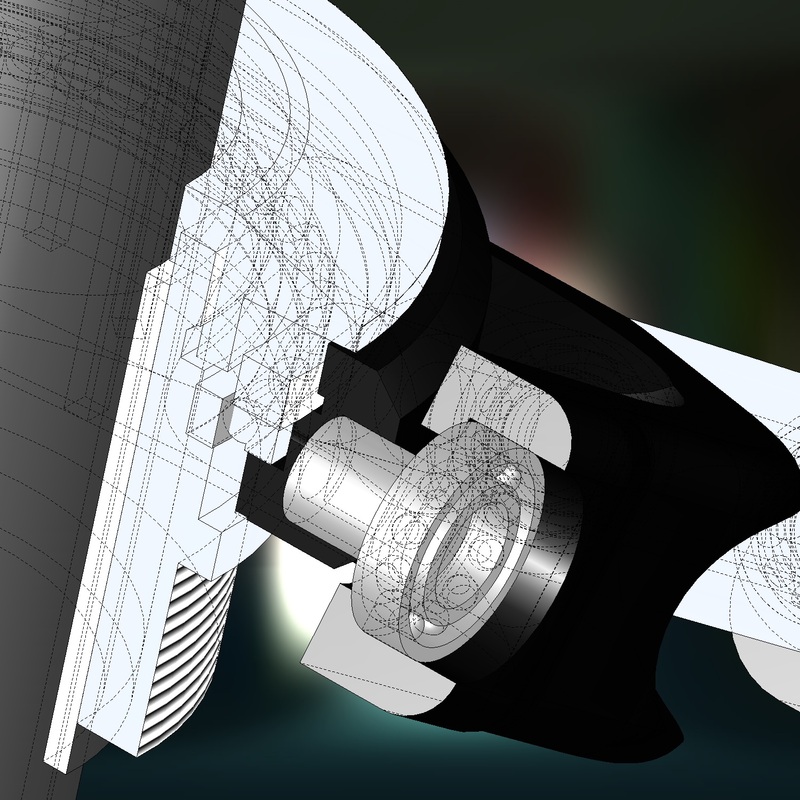 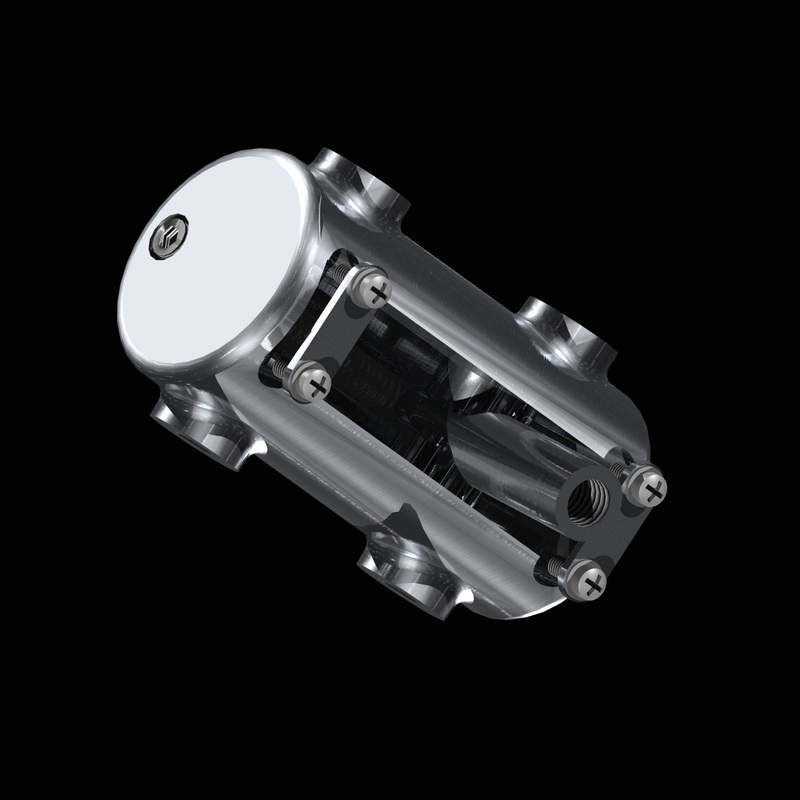 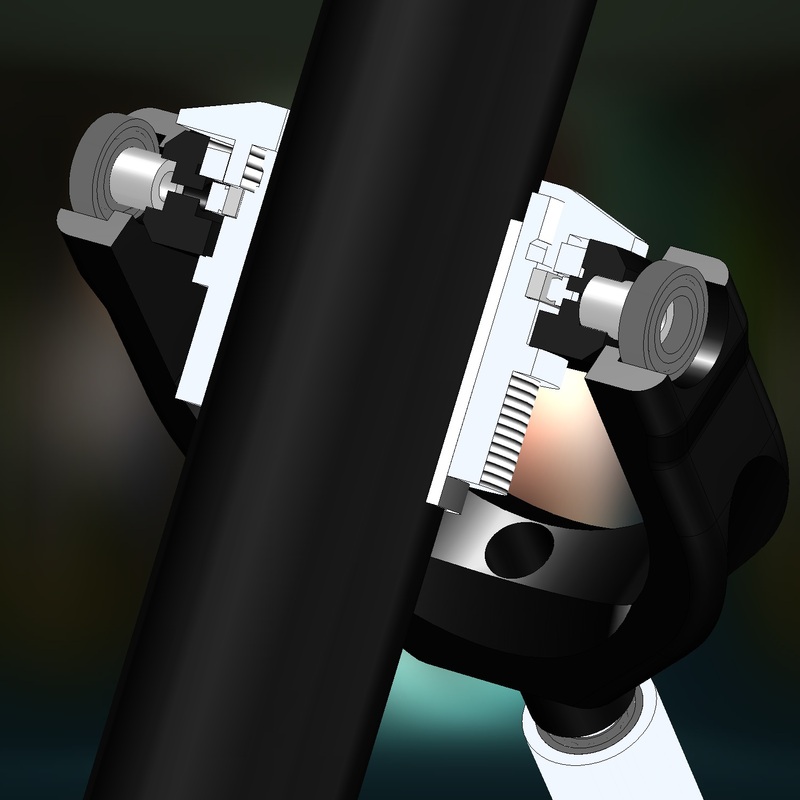 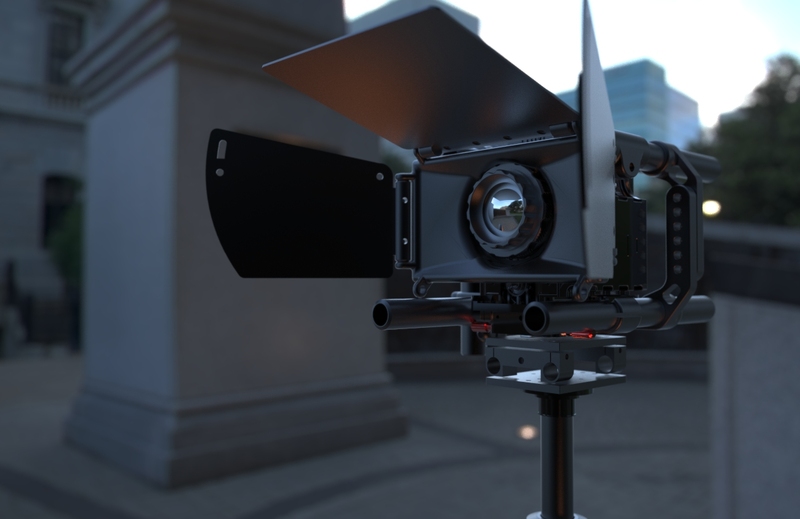 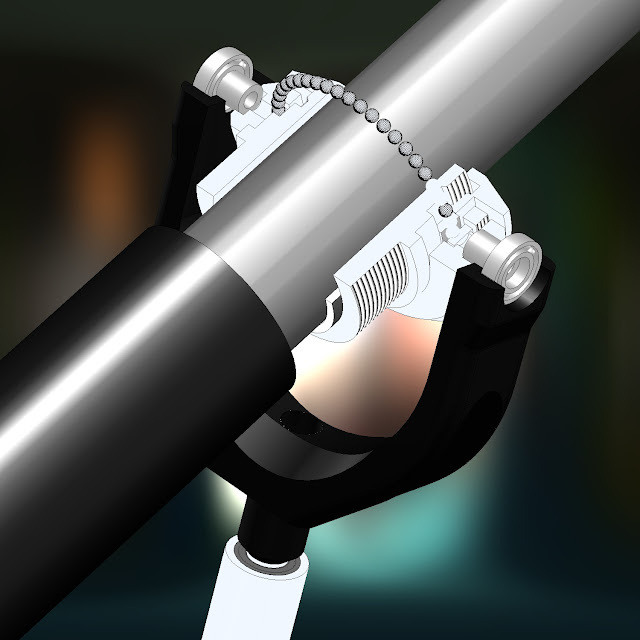 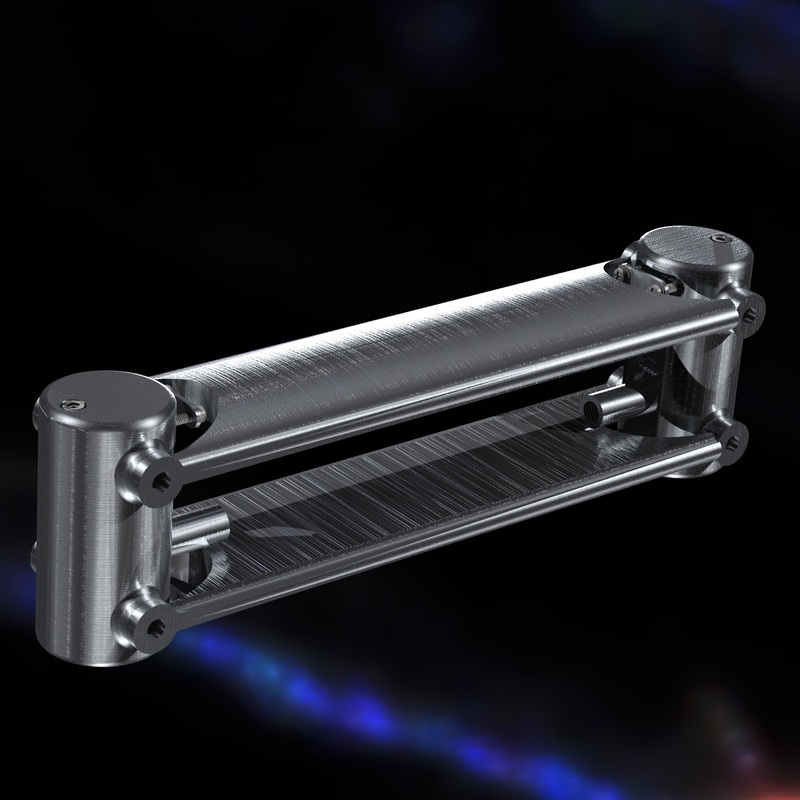 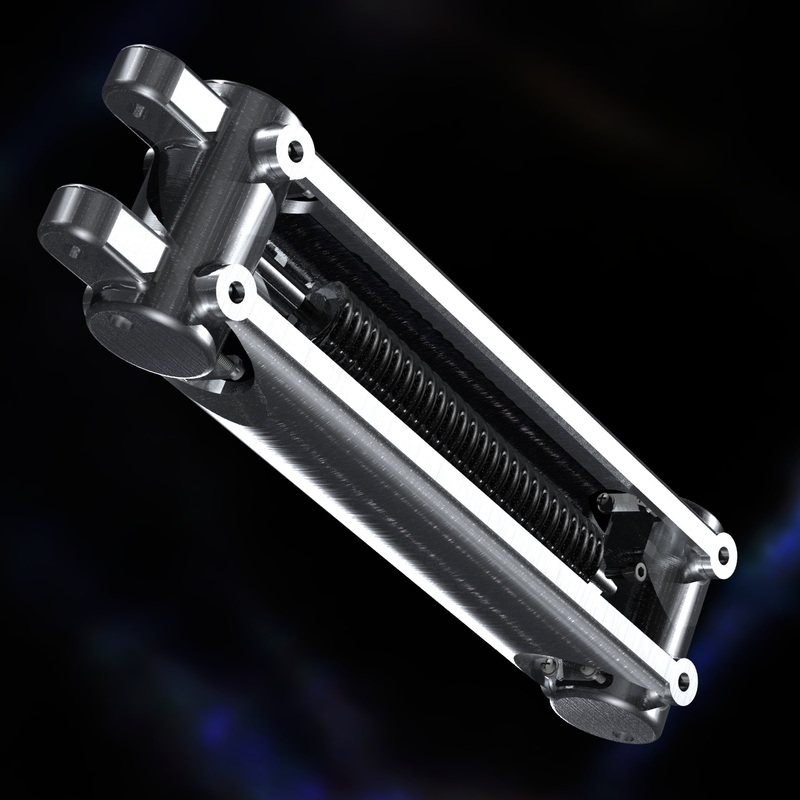 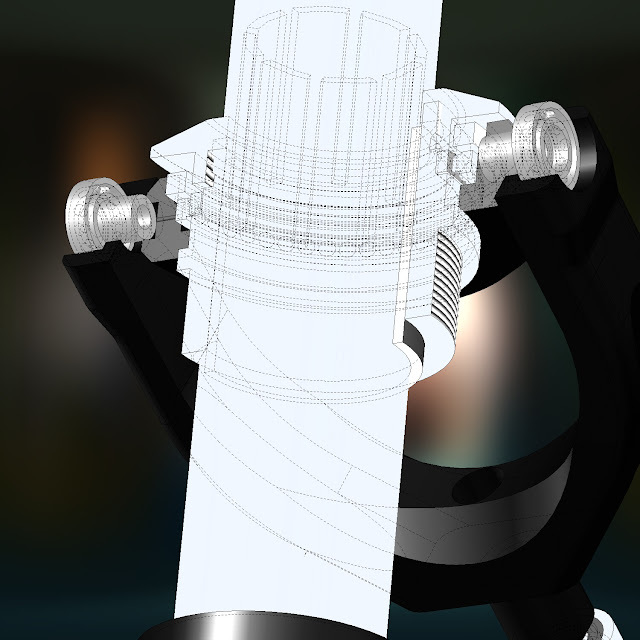 There have been a number of designs for the Gimbal, the final version should be up soon. 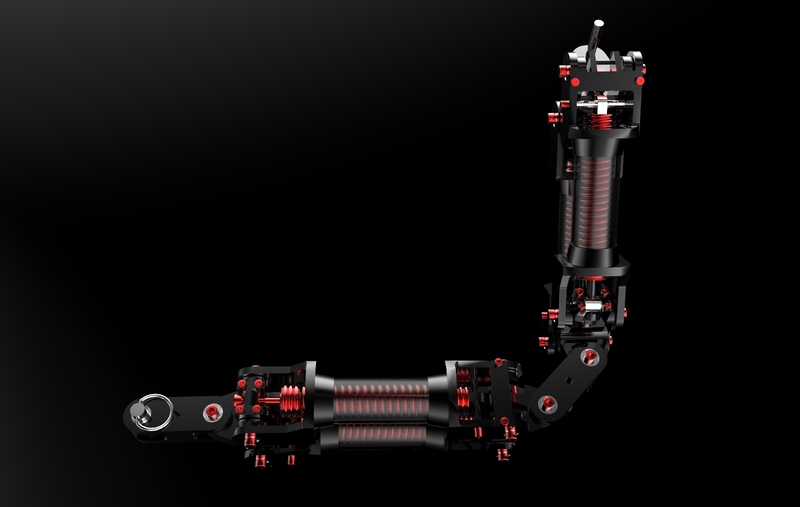 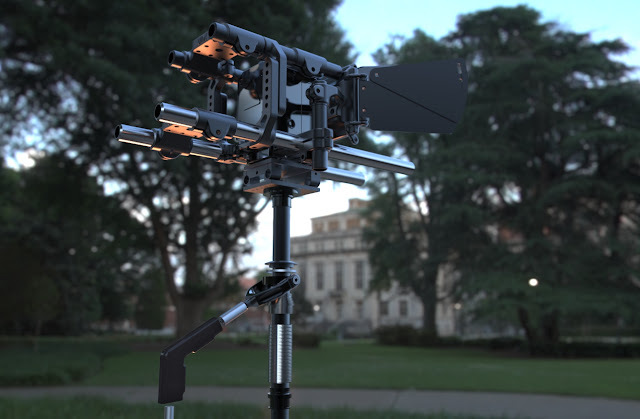 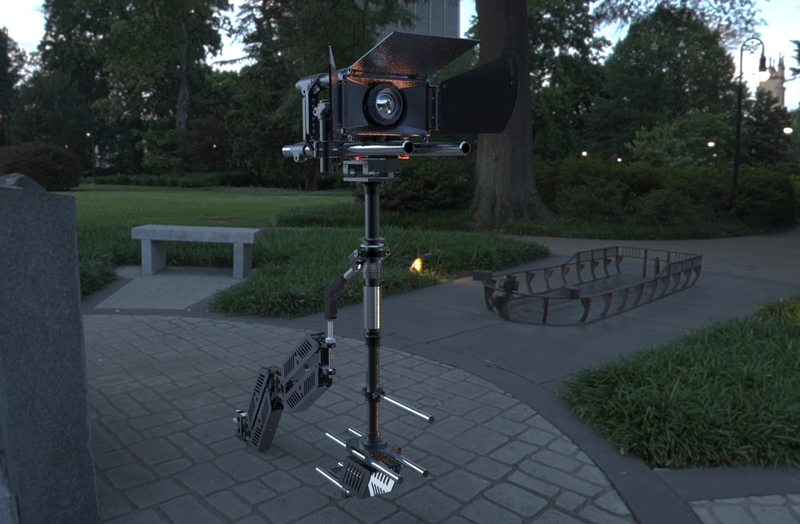 I was hoping to design a Gimbal that coud be used with a Manfrotto MonoPod or a 20mm carbon rod, the final version has a larger pole than is needed for DSLR's but should be capable of carrying larger HD camera's with ease. Not sure I will be going 4k anytime soon. 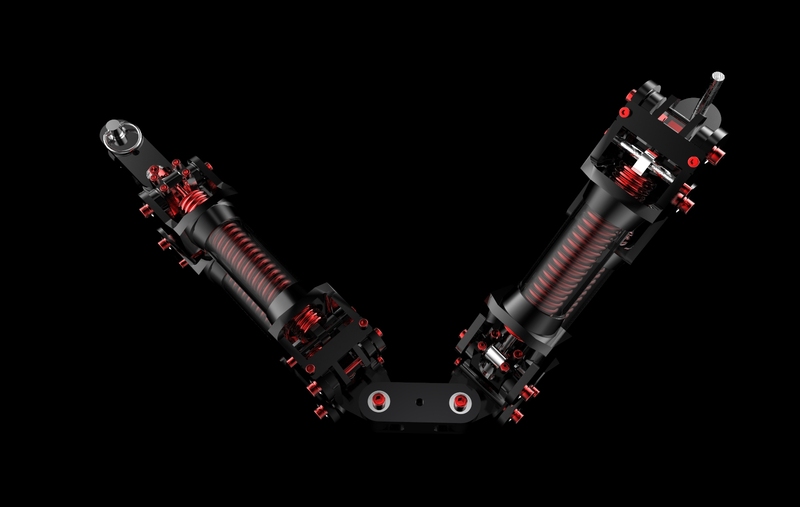 Deciding on Finishes... Black n Red or Red n Black? 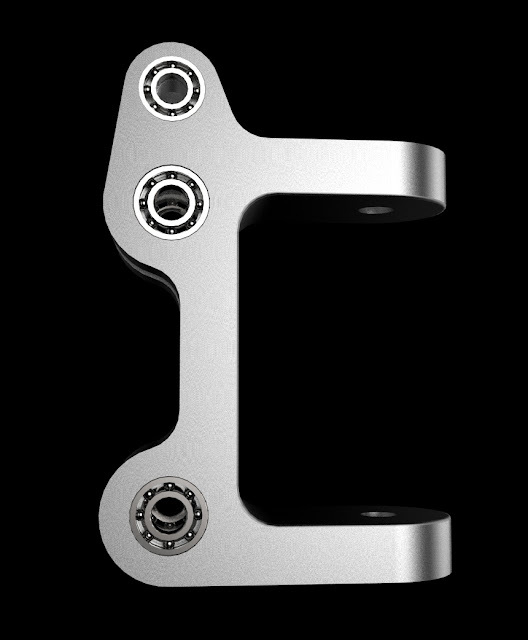 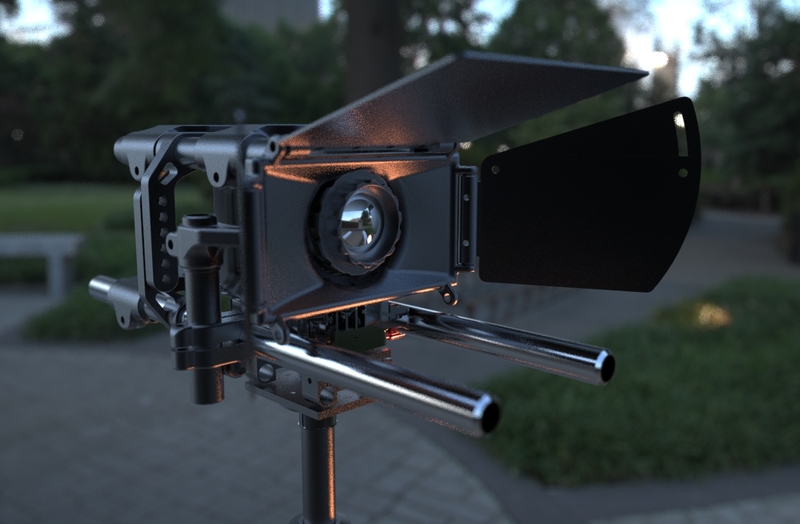 While I like the Aluminum Arm in reality it may be best to have the Black Anodized, been researching DIY methods, seems simple enough though will have to test on smaller parts to see if a quality finish is possible.